Power meters are a great investment for improving your training efficiency. But they can be expensive things so buying used can be great. We've tried to source units from trusted sellers, but you should always ask the seller for more info if you're unsure. 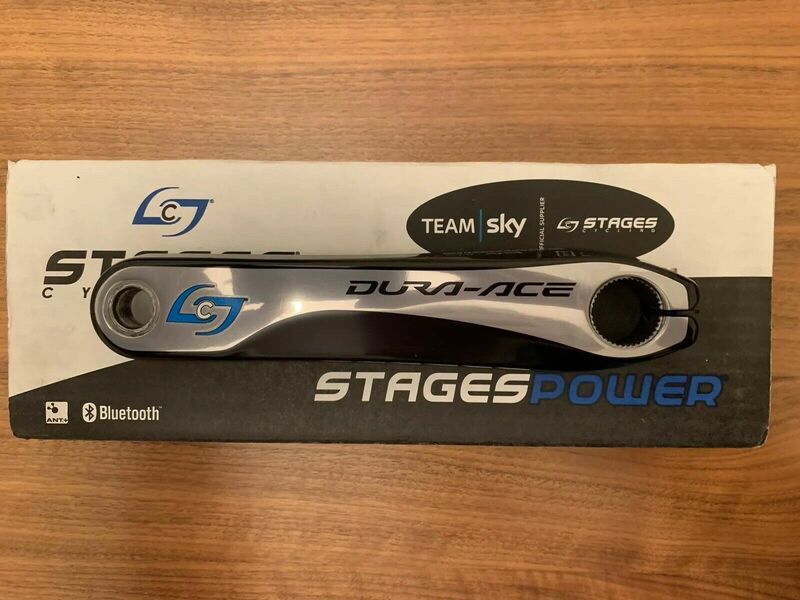 Right, let's get on with the power meters! 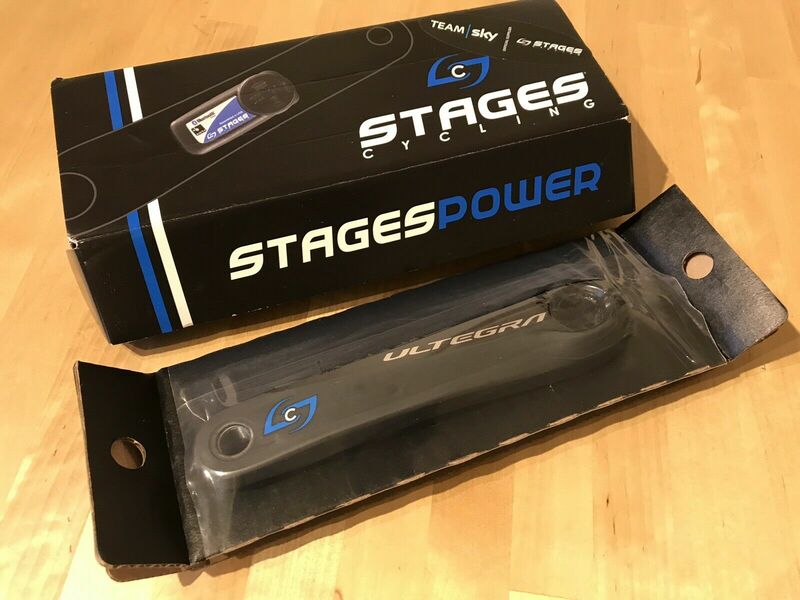 Stages smashed their way into the power meter by dragging the price down to a point where us normal cyclists could justify buying one. The most common versions that we see these days are the Gen2 and Gen 3 editions which have improved waterproofing and ANT+ signal strength respectively. 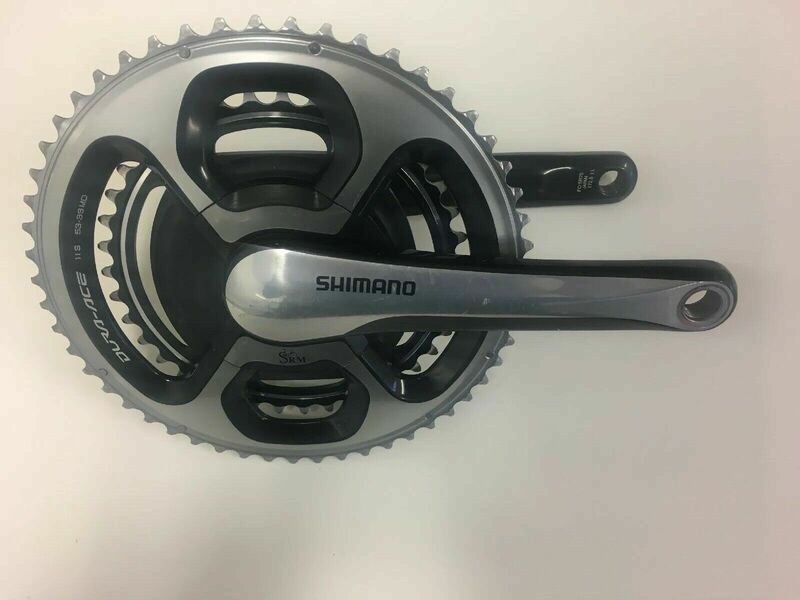 The first one that we've found is the latest Gen 3 unit on a Shimano Ultegra R8000 crank. It's on bids, but this is certainly one to watch and throw a last-minute bid on. 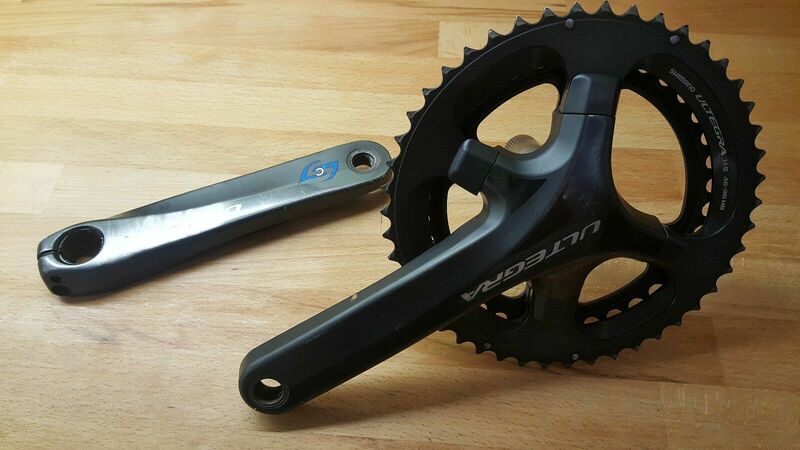 A slightly older version of both the power meter and crank, we'd expect this to go for less than the above Gen 3, despite the fancier crank. Our last Stages find is a full crankset set up with what looks like cyclocross 46/36 chainrings installed. Given the cheap cost of a bigger outer ring, this could be a great deal if you can keep the price down. The new and fully sealed unit is a brilliant find. 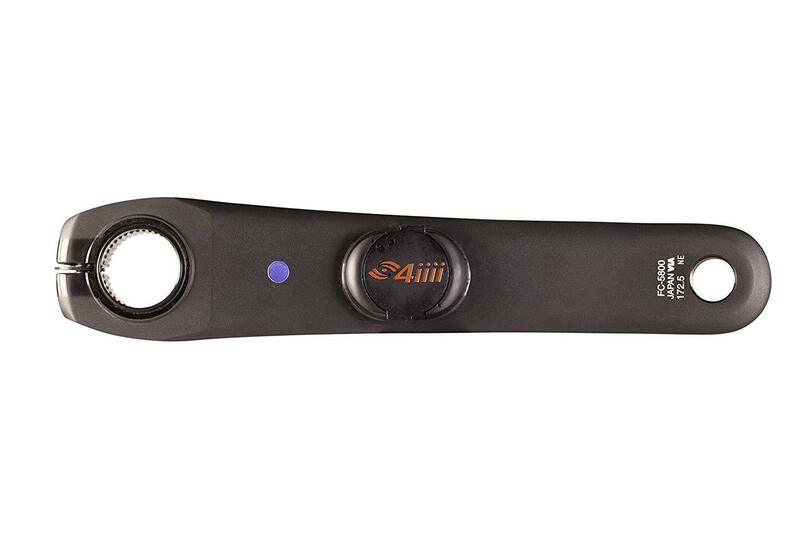 We're big fans of 4iiii having ridden the 6800 version through some truly horrendous weather this winter. We've had zero issues with data dropouts or battery drain so we'd say you'd be pretty safe with this unit. 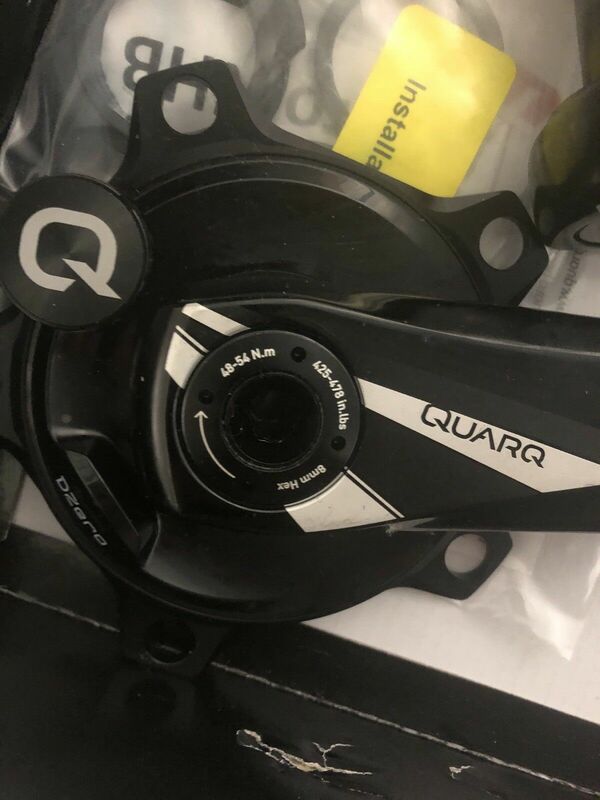 Quarq takes things up a bit from the crank-based systems. By measuring power from the spider, you get individual leg readings and power balance. If you're a little unbalanced in your pedalling then this is a brilliant option. SRM has long been the gold standard of power meters but the price limited them to the pros. This full chainset comes from OnePro Cycling, the team that went bust. They've got quite a bit of stuff that they're selling including some Aston Martin Stork bikes. Check out their page here. 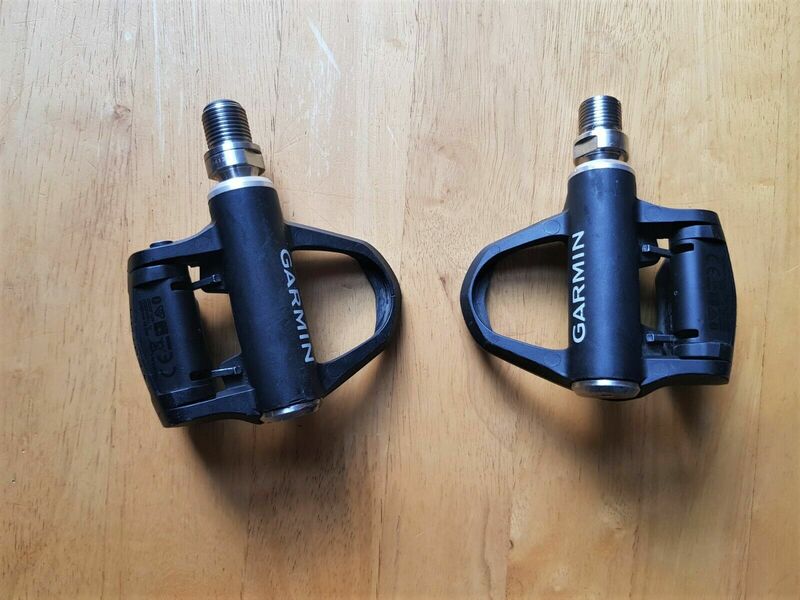 Finally, we come to Garmin and their long-awaited Vector 3 pedals. These pedals do away with the rather ugly tabs of the Vector 2. This single-sided system is great if you want to swap your power meter between bikes with different groupsets.